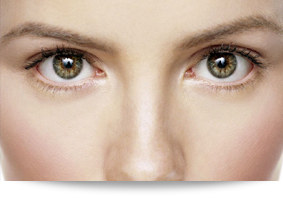 Dr. Sanderson has performed over 10,000 eyelid and facial plastic surgeries. 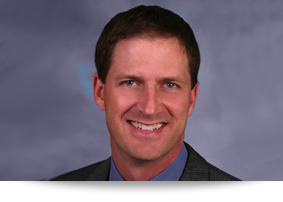 His expertise, experience and attention to detail are just a few reasons to choose Dr. Sanderson as your surgeon. Fellow doctors and prior patients recommend him to their friends and family simply because of his proven results. His Oldsmar office is conveniently located for anyone living in and around the Tampa Bay area. Please take a moment to review our website and then call the office to schedule a No-Cost, Private, Cosmetic Surgery consultation with Dr. Sanderson. Find out how he can help you look your best. 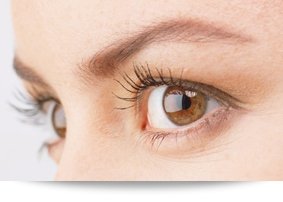 The area around our eyes, the upper and lower eyelids along with the skin quality, is critical in projecting the first impression that people get of us. In evaluating and treating this area, Dr. Sanderson uses a variety of methods, based upon his expertise and over 16 years of experience. Several factors determine the appearance of our face. However, skin quality and facial structure are the broad categories that define our facial appearance. Dr. Sanderson uses a spectrum of treatment modalities to achieve the goals of each individual patient. James C. Sanderson, M.D. is a board certified Ophthalmologist and Fellow of the American Society of Ophthalmic Plastic and Reconstructive Surgery. His Facial Plastic Surgery is a “boutique” style practice which allows him to give additional personal attention for his patients. Dr. Sanderson understands that each patient has different needs and goals for their rejuvenation. He takes the time to get to know those desires during the evaluation and planning process. His patients are well informed throughout the evaluation and treatment process. Dr. Sanderson also understands the common fear patients have of looking “plastic”, “fake” or “startled”. He has always avoided such outcomes, producing “natural” results and keeping in mind that his reputation is determined by your appearance and your happiness.